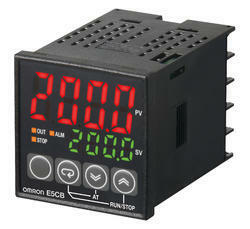 We are dealing in Omron Temperature Controllers. 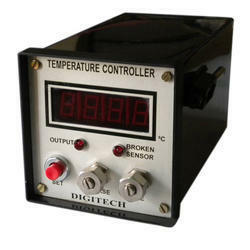 We are foremost organization, actively occupied in providing a wide of Digital Temperature Controller that meet on customer’s demand. V Automat & Instruments PVT. LTD.